Tarun Gupta June 6th, 2015 Search Engine Optimization 6 comments. 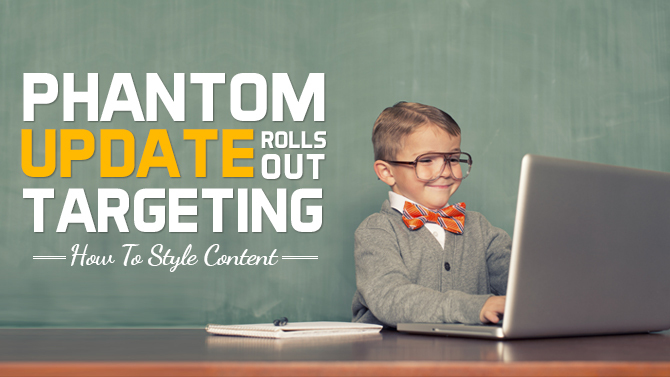 Speculations are making rounds that Google has rolled out a 'Phantom update' to target the publishers of 'How-to' style content. News broadcaster NBC News broke the story, though, Google hasn't confirmed it yet. The impact of the update is visible now. HubPages, the largest repository of minilblogs has seen considerable drop in its search rankings after update went live. HubPages that contains informational content on wide variety of topics, experienced up to 22% traffic drop after the update within a week started May 3. Other websites such as eHow, WikiHow, and Answers.com have also seen significant drops in traffic over the past couple of weeks. Glenn Gabe, a New Jersey-based digital marketer has analyzed heap of data to confirm the update. 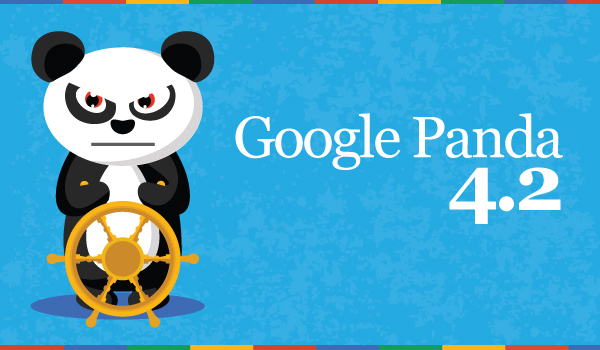 He said that this update is not related to Panda or Penguin but like Panda it targets websites with thin content. Reports said that the update affected the websites with clickbait articles, sites with an abundance supplementary information, pages of stacked videos, and pages difficult to navigate. They all lost visibility in recent weeks. The report says that the update is stringent in nature and takes no time punishing entire domains for a few instances of thin content. Apparently, Google hasn't commented or confirmed the roll out, however, at SMX Sydney this week Gary Illyes, from Google’s Webmaster Trends team indicated a core algorithm update. ALSO READ: Google Is Rolling Out Penguin 3.0 Refresh Today? So, if you run a website containing How-to type content, be ready to see ranking hiccups. Google is on work. And, do not forget to tell us via your comments. Is A Massive Google Algorithm Update Is Happening? didn’t get significant drop in traffic. however, huge drop in Ad Sense CTR from last couple of weeks. Luckily for the present I didn’t see any phantom update impact on my websites. Wow, this is somewhat scary. I understand the desire to focus on the click-bait articles but some of the blog sites I read that were influenced have such high quality content! I want to know will this update affect on all languages or only English at the moment? Another Google update. Extraordinary. I think Google decided to keep people moving with their diverse sorts of upgrades. The websites like wiki, how, Hubpages seeing a drop in the ranking than what is left at this point. I am still thinking what is the right approach to compose content. Let see what is store in the new Google update.